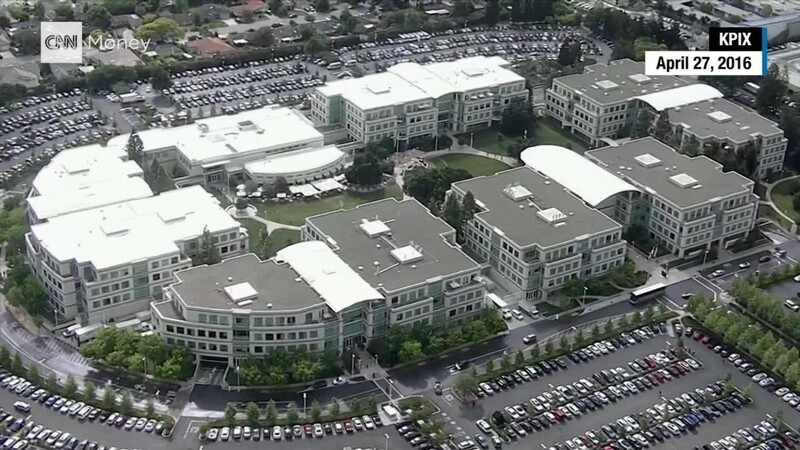 An Apple employee found dead at the company's Cupertino headquarters this week committed suicide by shooting himself in the head. The cause of death of the 25-year-old man was determined by a medical examiner, the Santa Clara Sheriff's Office said Thursday. Deputies were called to 1 Infinite Loop on Wednesday morning. They found a man inside an Apple (AAPL) conference room and declared him dead at the site, the sheriff's office said. "After further investigation it appeared there was no foul play and no other individuals were involved," it said in a statement. Apple didn't immediately respond to a request for comment on the matter late Thursday. It's not clear what the man's job at the company was. On Wednesday, an Apple spokeswoman said the company was "heartbroken by the tragic loss of a young and talented coworker." "Our thoughts and deepest sympathies go out to his family and friends, including the many people he worked with here at Apple," the spokeswoman said. "We are working to support them however we can in this difficult time." - Heather Kelly contributed to this report.